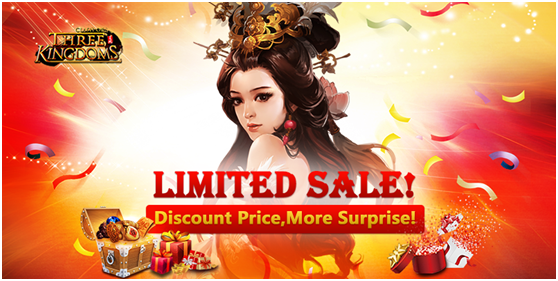 3-Days Limited Sales Event Is Coming Again! 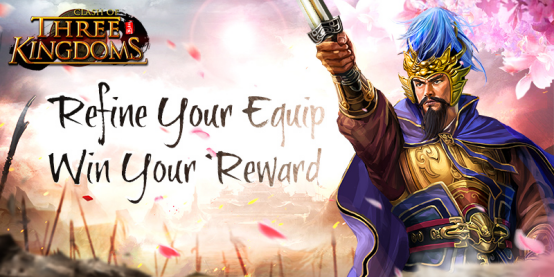 When you spend 100 gold, you will get a bond that can be exchanged for many wonderful rewards. 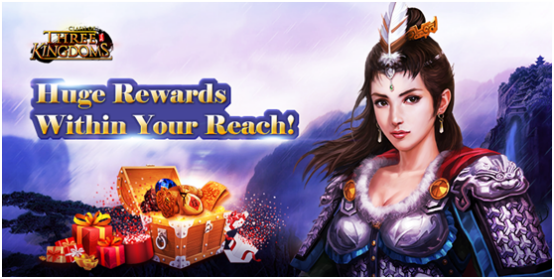 This time, we add new item Amazing Bag and resource Ordnance in mall. You will be surprised by them! 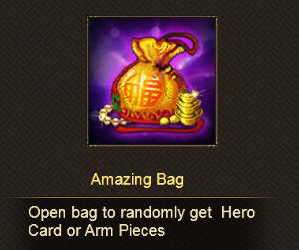 Open amazing bag, you will get random Hero card or rare arm pieces! It is worthy and easy! Don’t miss it! 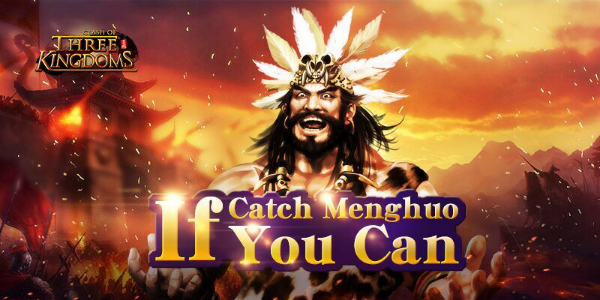 During the event, players above Lv. 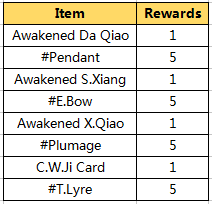 60 could get 1 bond once spending 100 Gold. 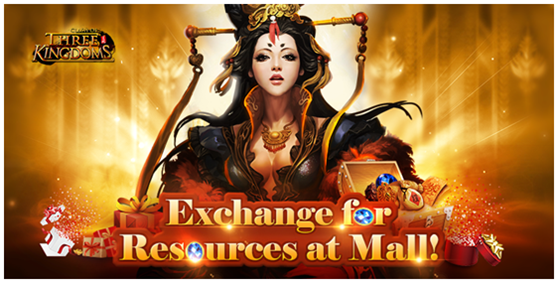 The bond can be exchanged for Amazing Bag and tons of Ordnance, Super Iron, A.Token, Starlight and other resources at Mall! Do not forget to join it! During the event, players above Lv.60can open “Events” button and join brand-new Refine Return event. 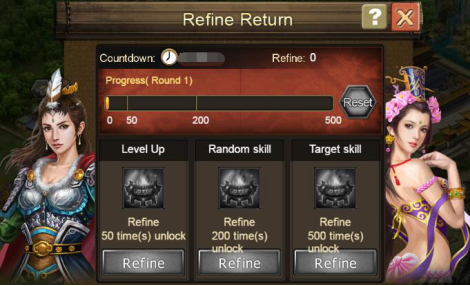 When equip refine reaches the specific times, special refine function will be activated.